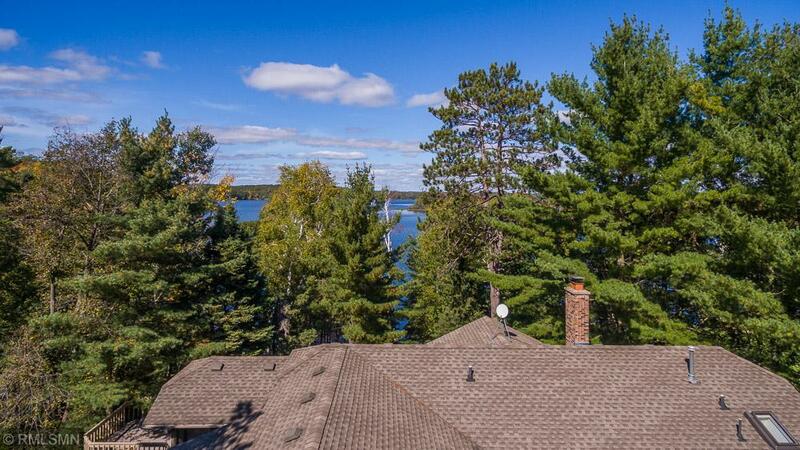 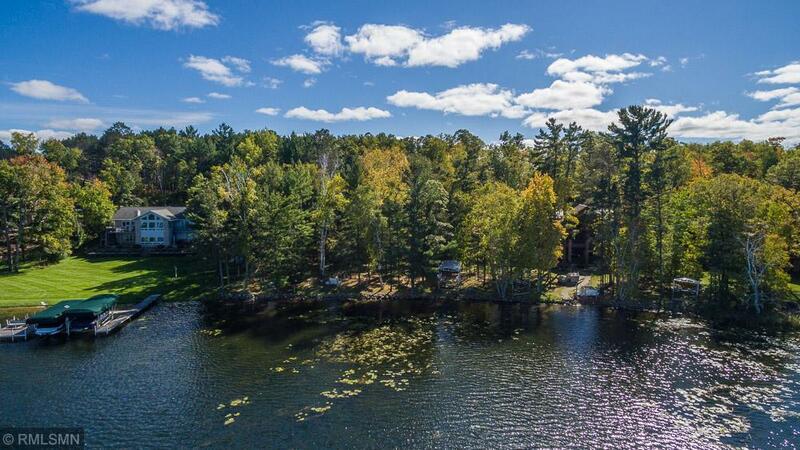 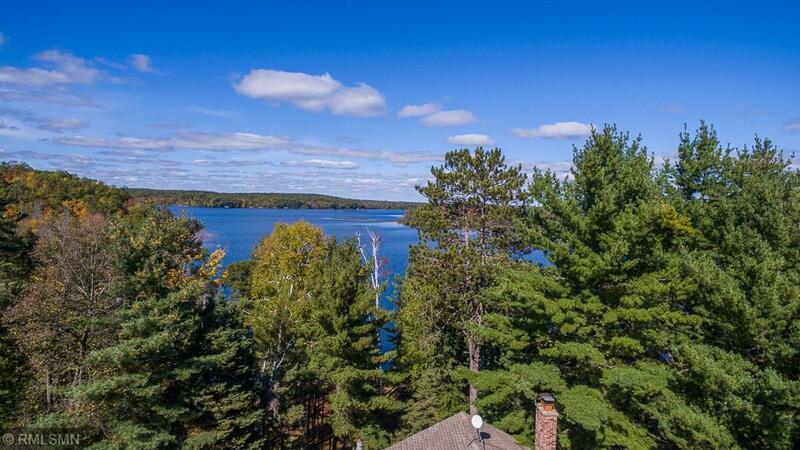 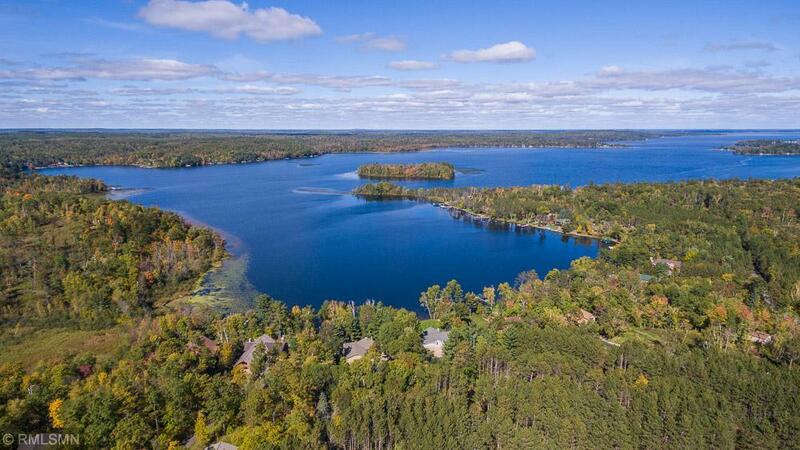 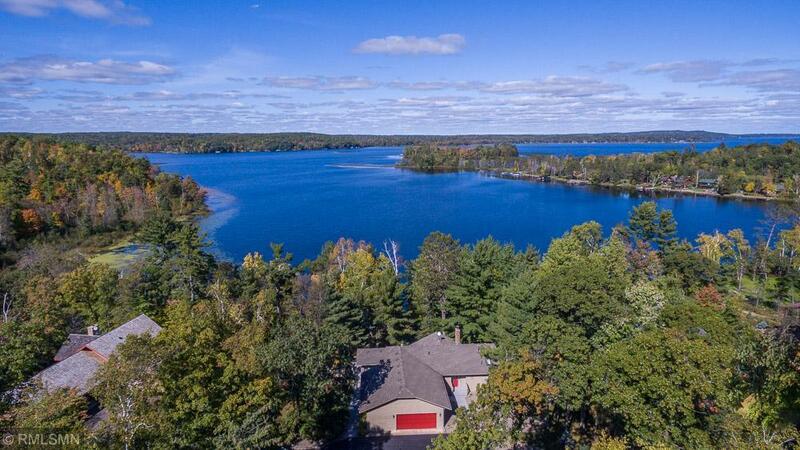 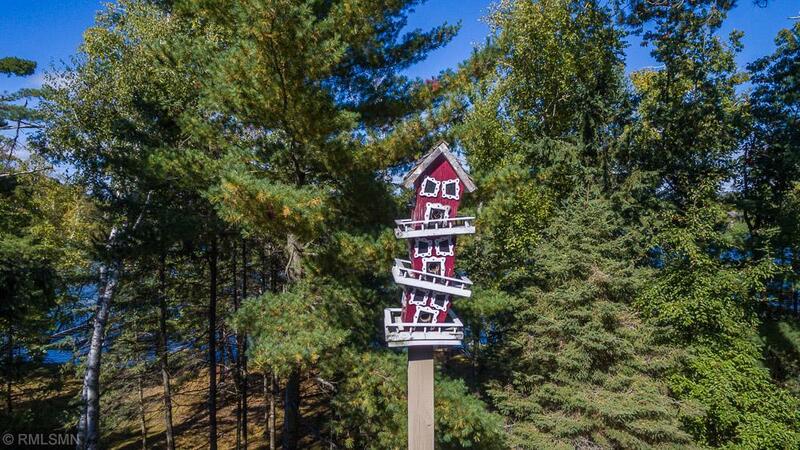 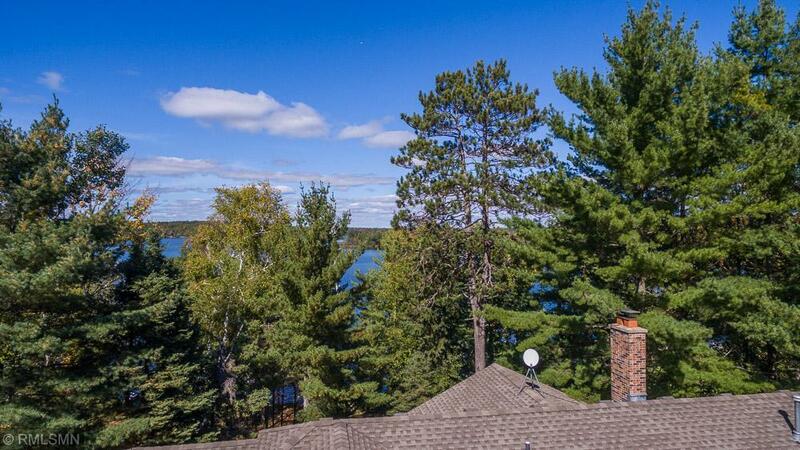 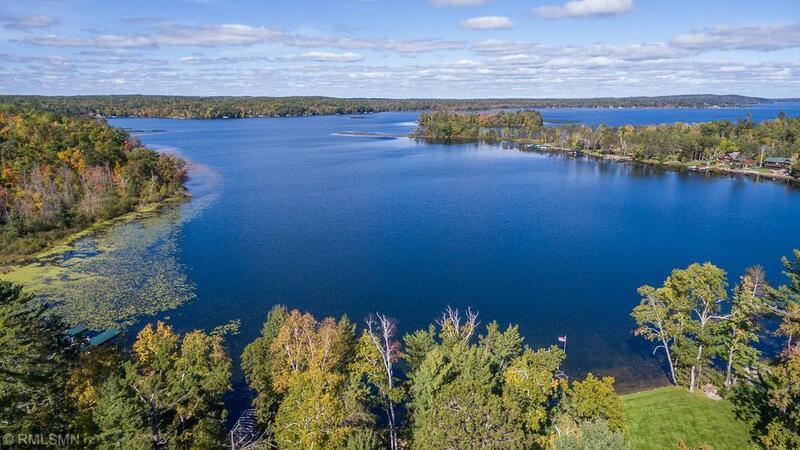 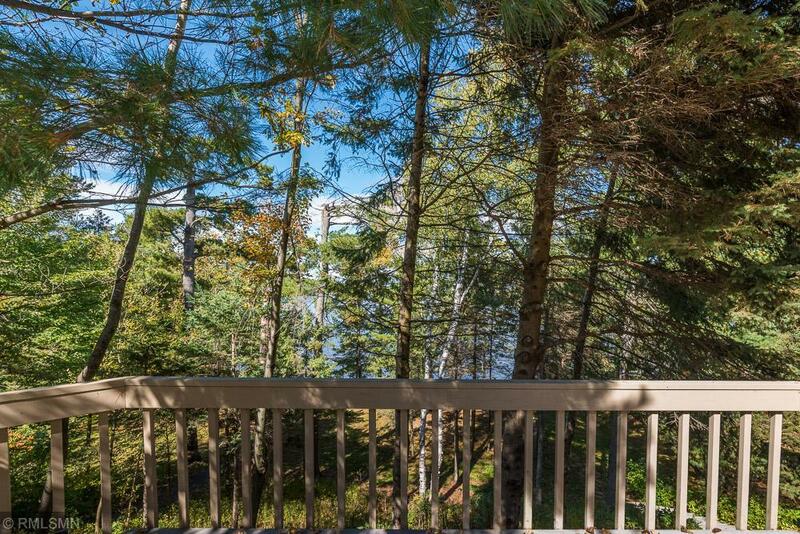 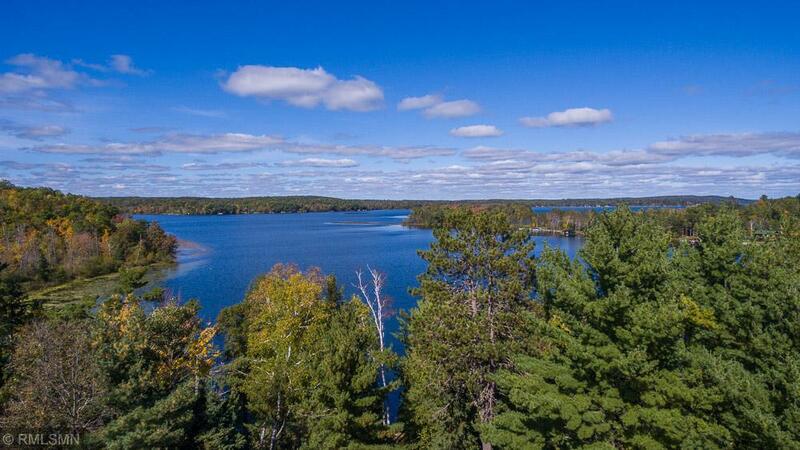 Excellent Wilson Bay location w/ end of the road privacy on a 1.6 acre wooded lot & 121 ft of lake frontage. 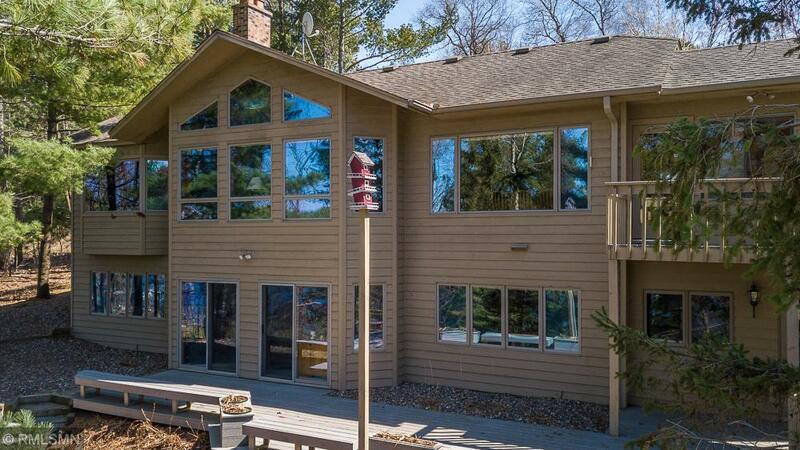 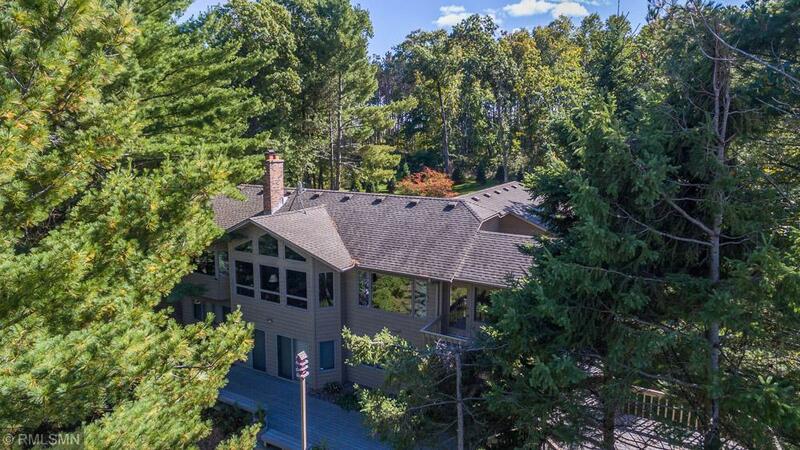 Well maintained 4 BR, 4 BA home features a large living area, vaulted wood ceilings, real stone FPs, updated kitchen w/ granite tops, MBR suite, 4 season porch, expansive lakeside decks, full w/o lower level w/fam room & bath w/jetted tub. 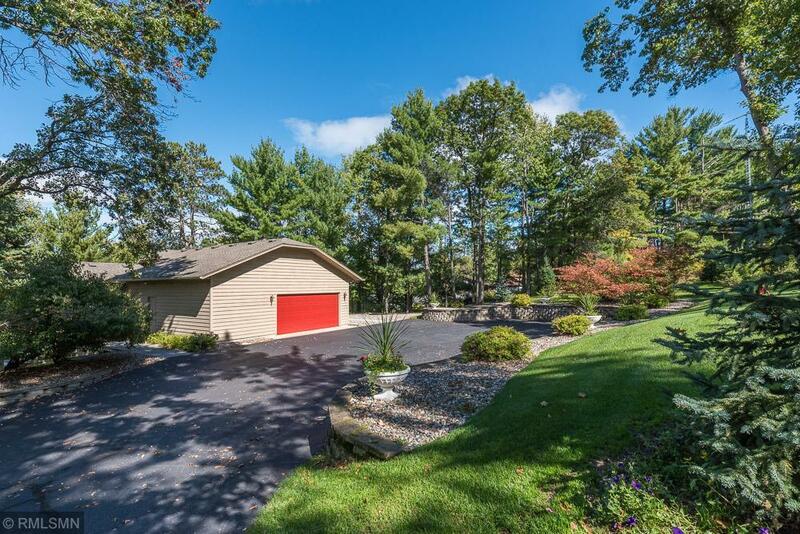 Oversize double garage, landscaped grounds, gradual elevation to a level lakeside yard, paved trail to lake for golf cart. 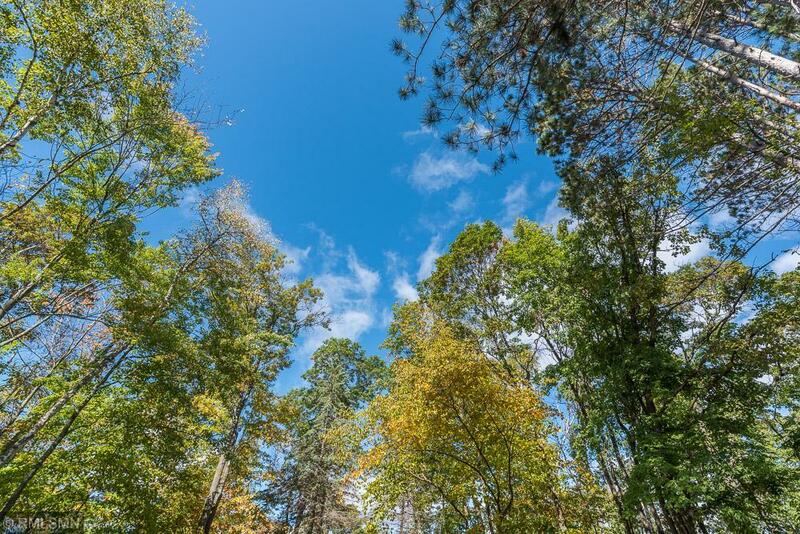 See supplements for updates.